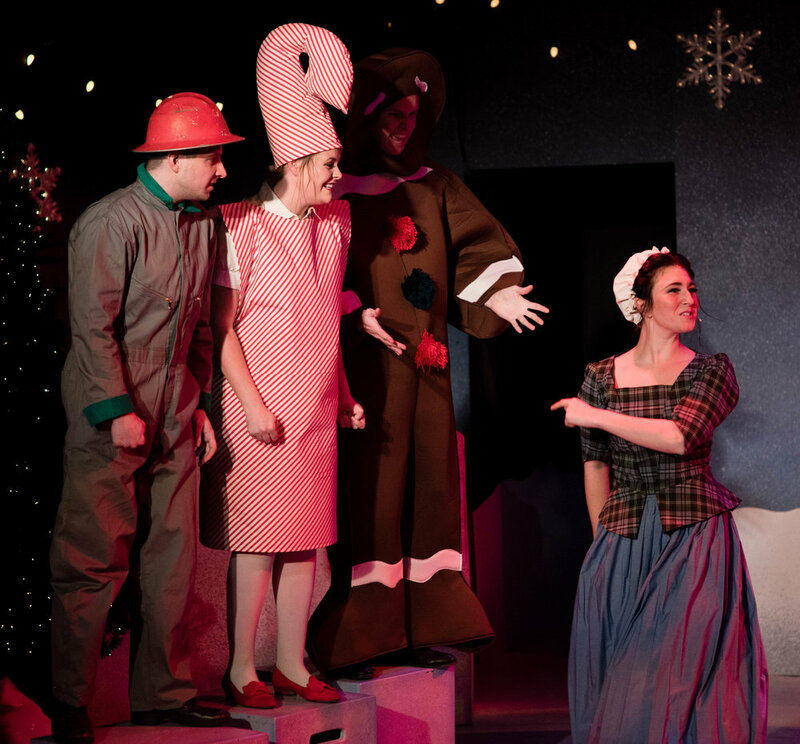 Macey Maid-a-Milking seems to be the only person in all of Christmastown to sense that something strange is going on; toys are coming out wrong, soldiers are out in force, and there must be an awful lot of naughty children, because coal production is higher than ever. 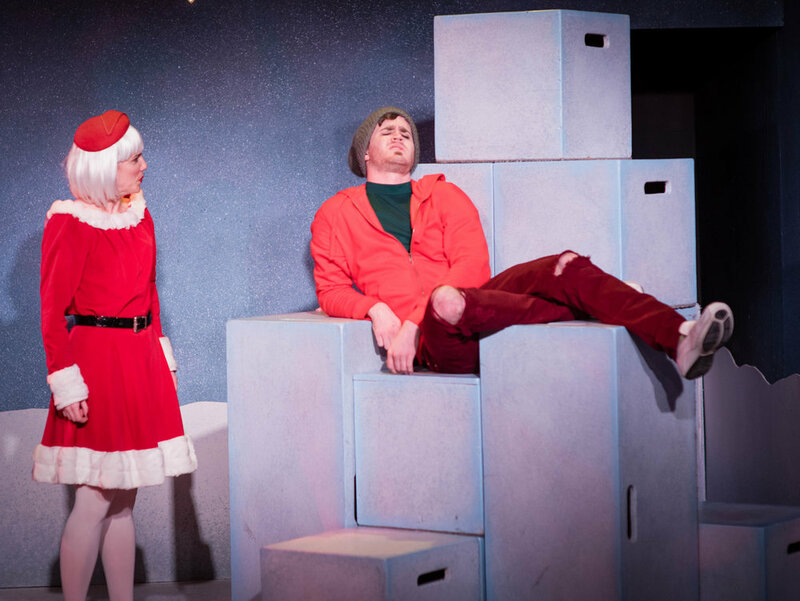 Driven by a mission to keep the holiday perfect, she soon finds herself in a lot of trouble - with the future of Christmas hanging in the balance. 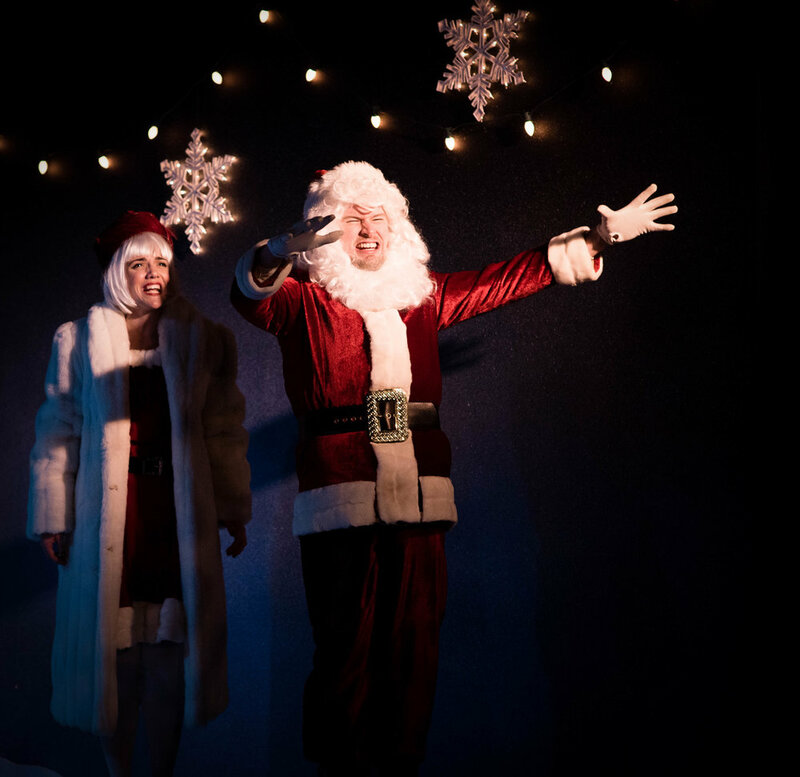 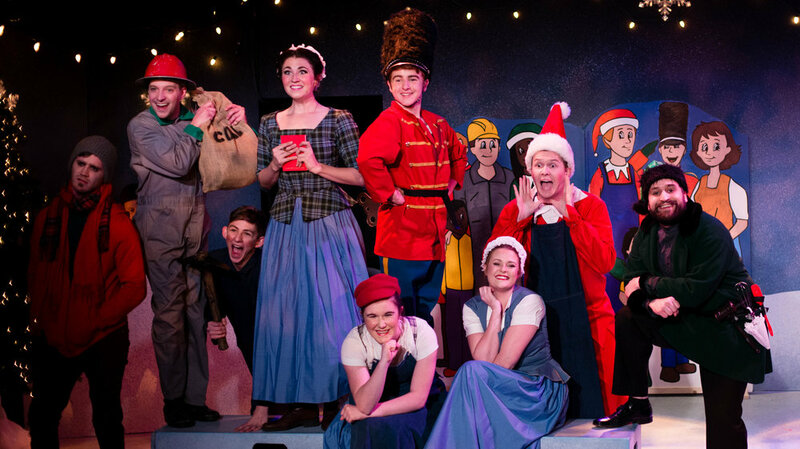 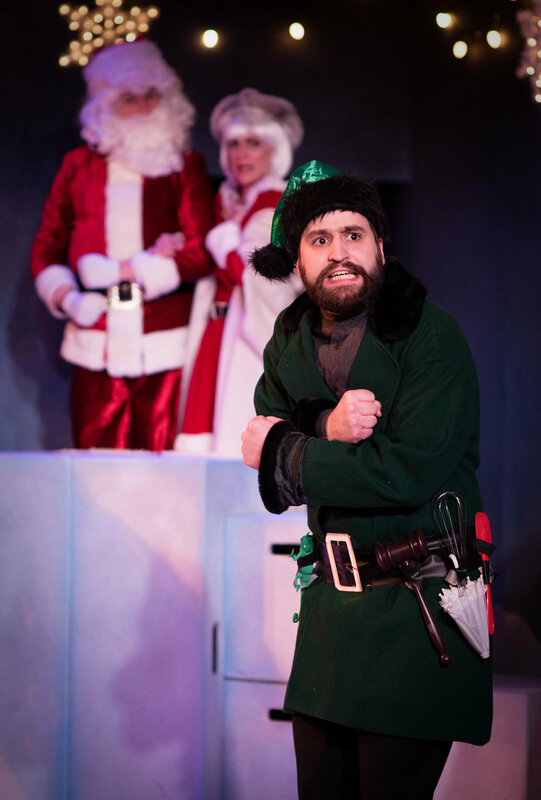 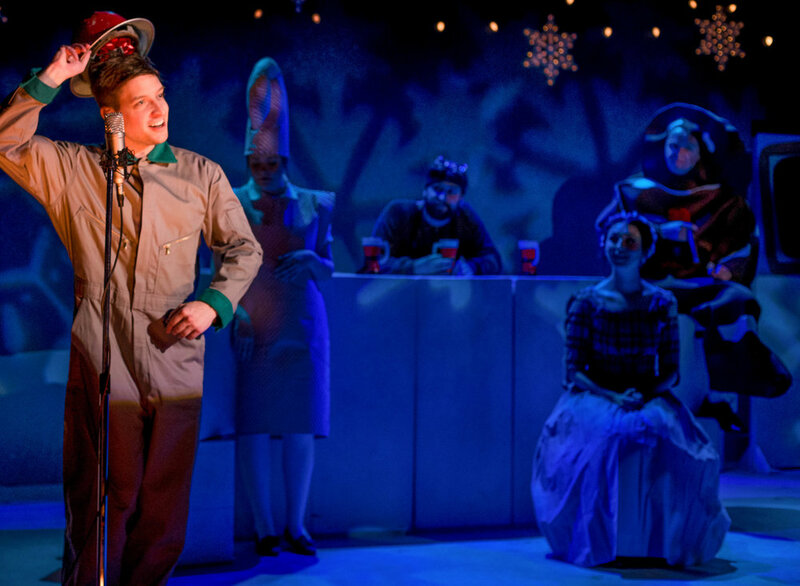 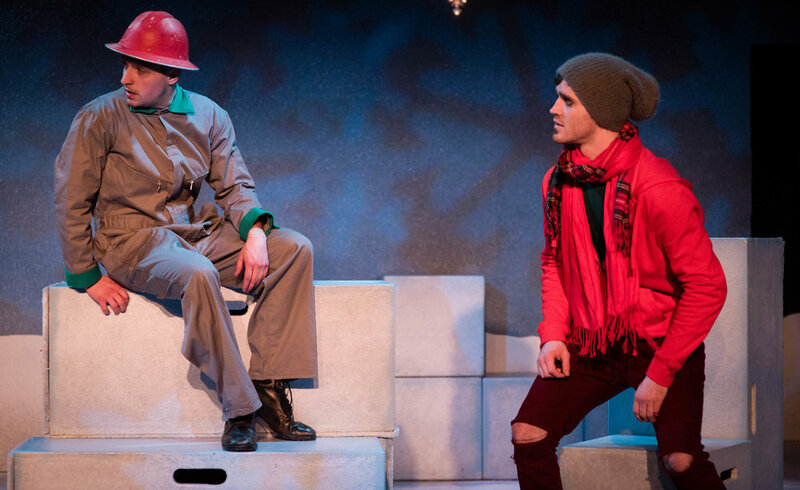 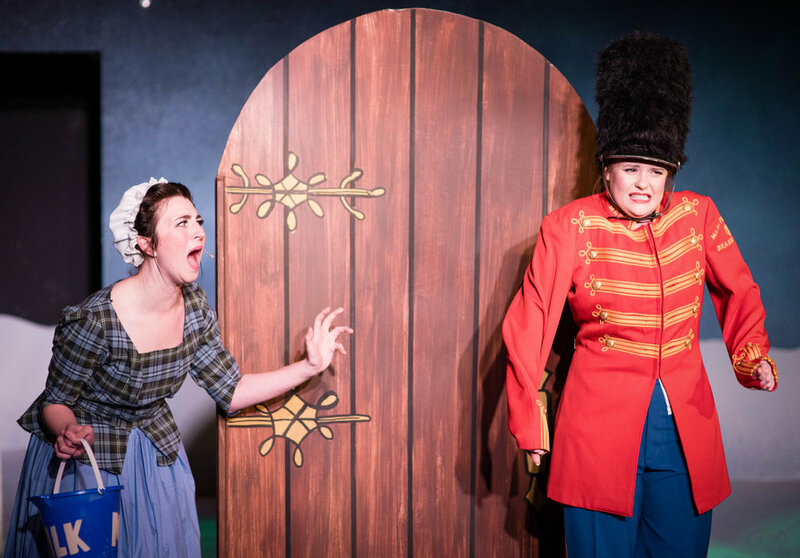 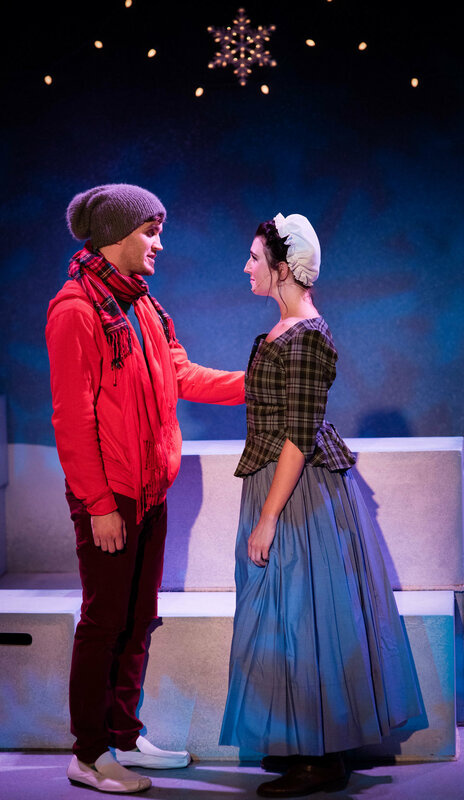 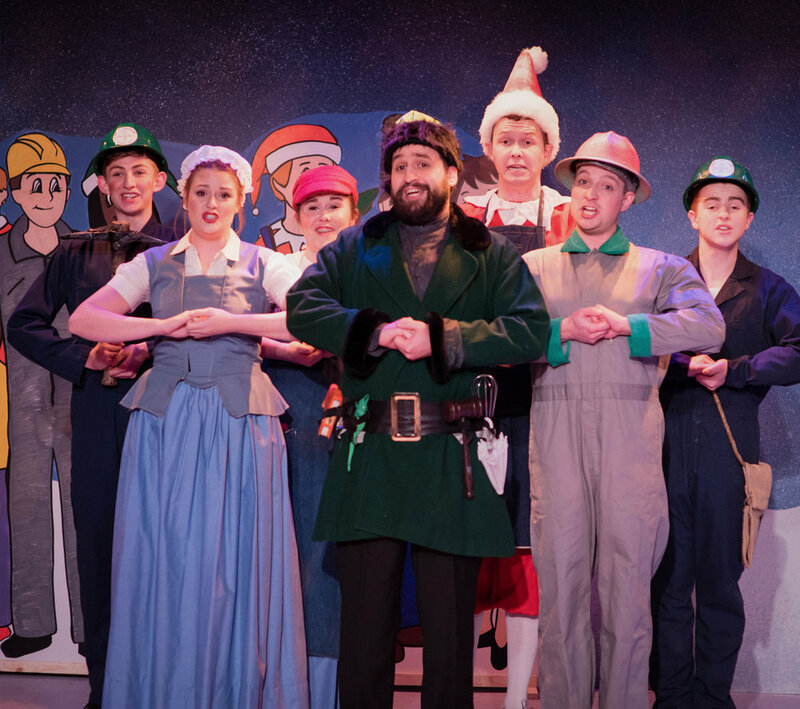 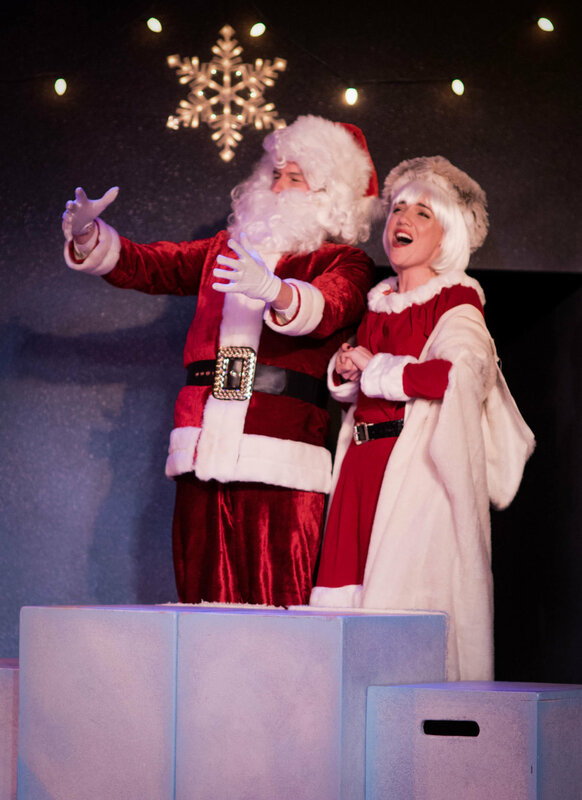 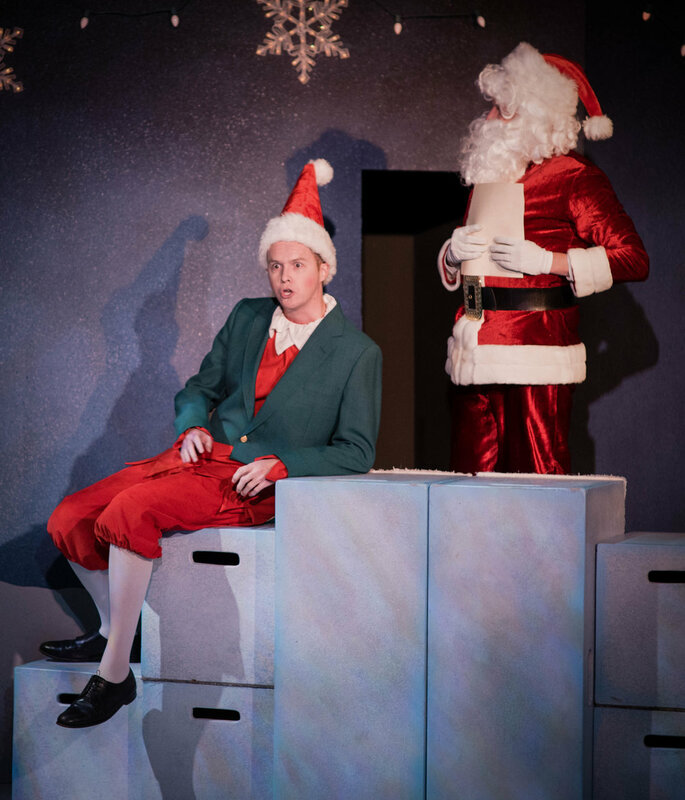 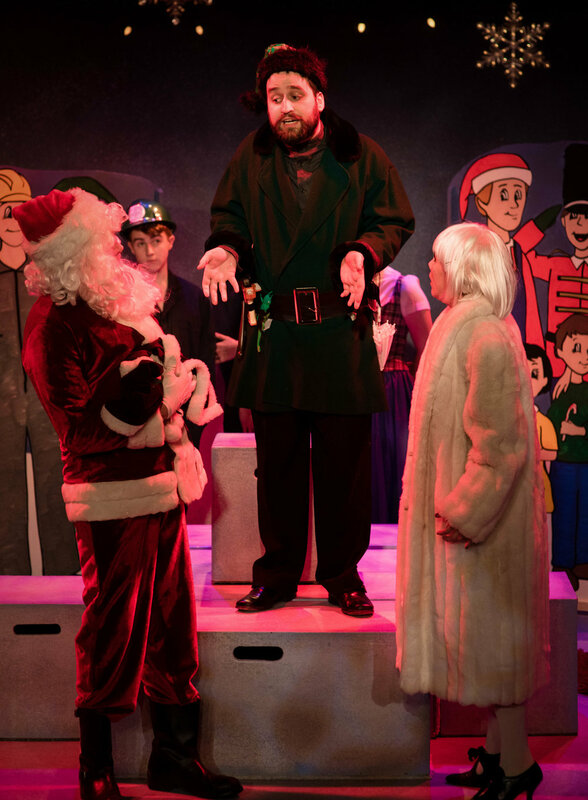 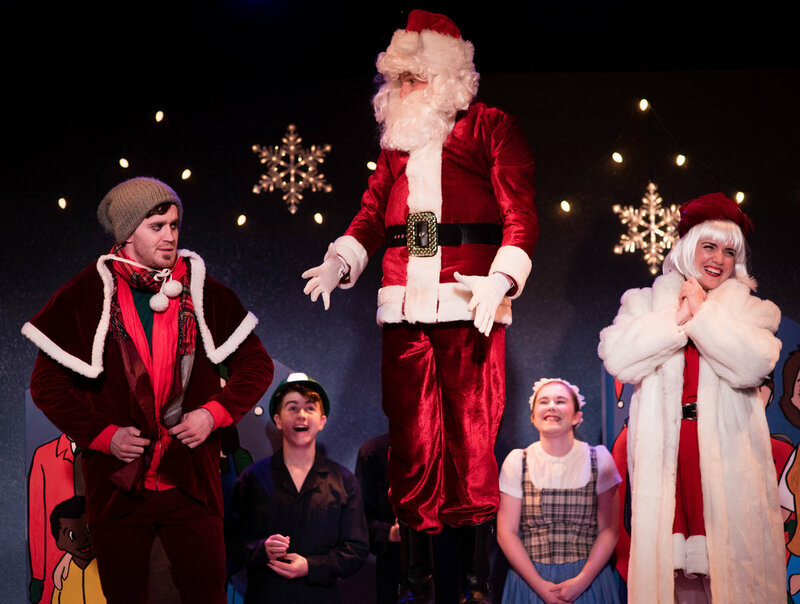 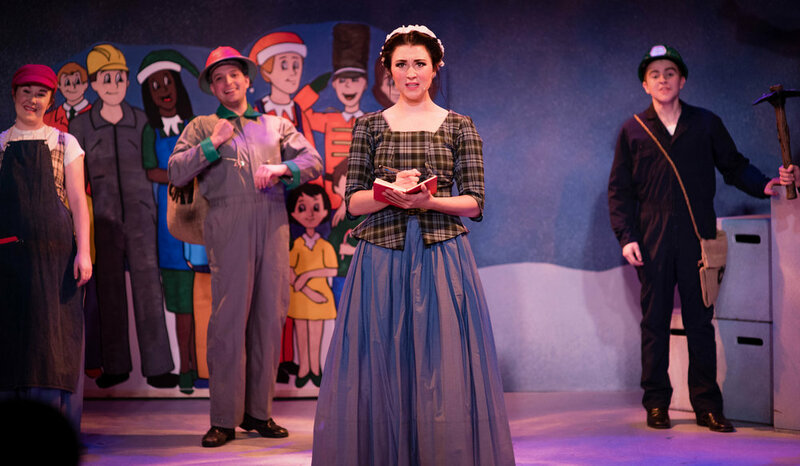 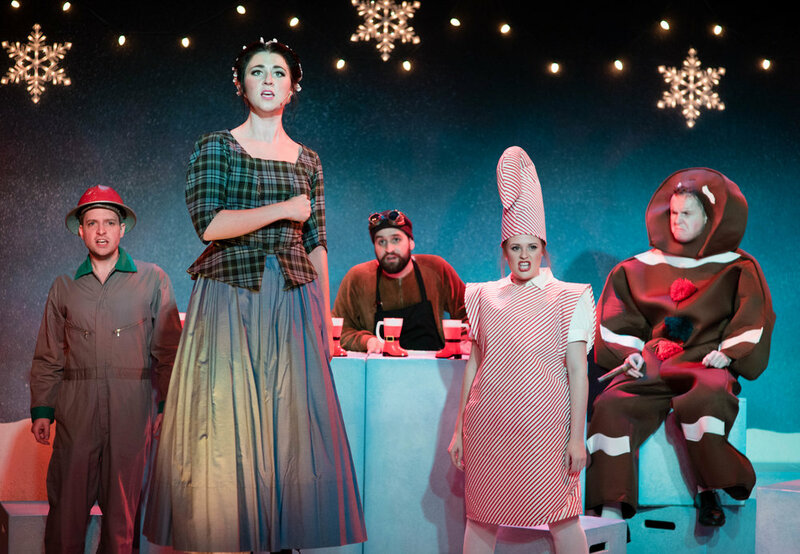 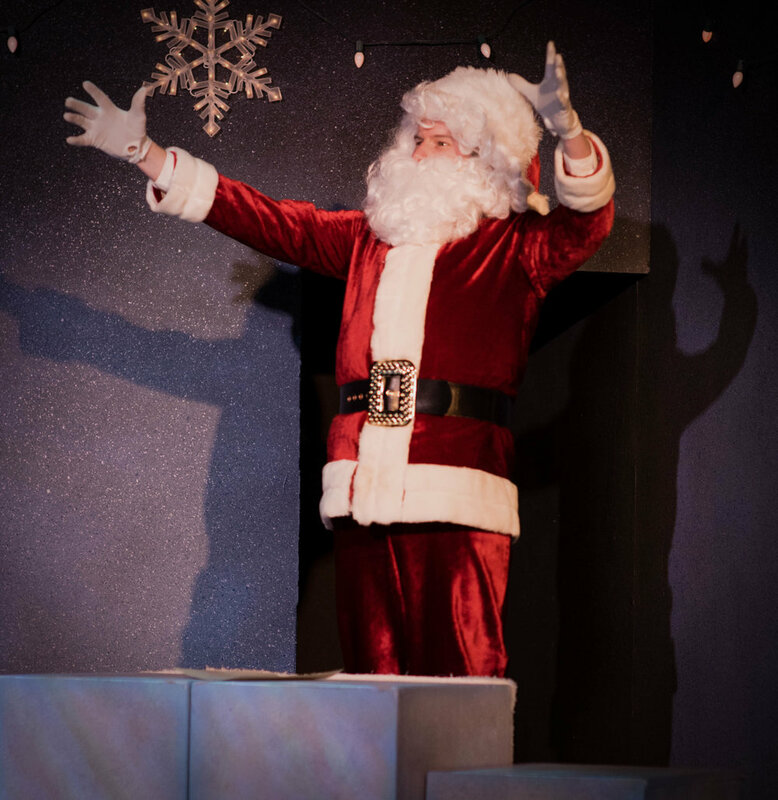 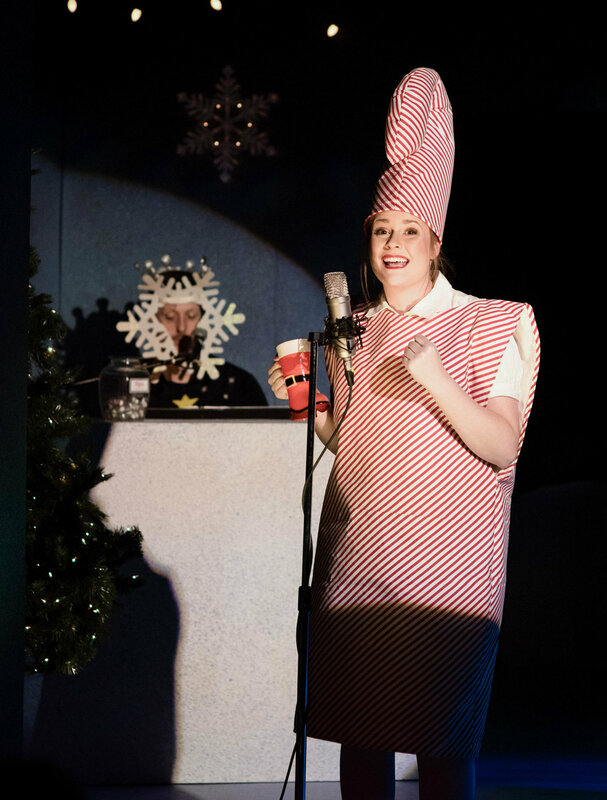 Milking Christmas received its world premiere at The Living Room in December of 2017. 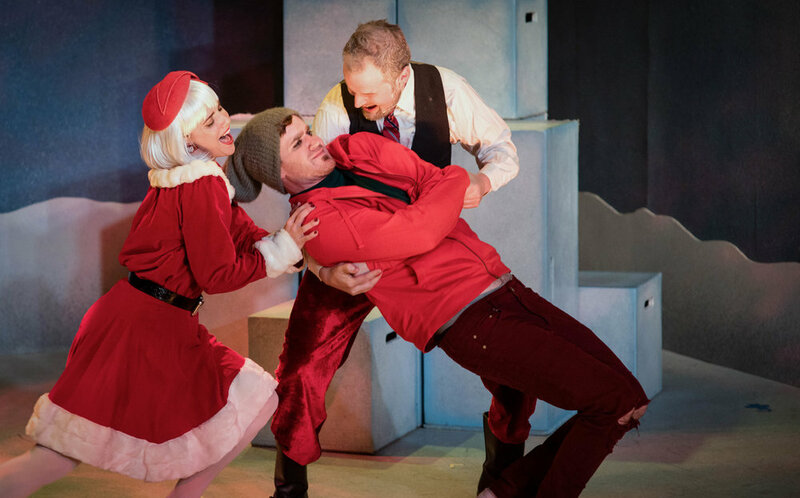 …and it’s a non-stop laugh riot."